There are several types of eye injuries that can appear after a car accident, and some even have long-term effects on you. Missouri law says that if you’ve been the victim of a car crash caused by the negligence of another party, you are entitled to compensation for your injuries. However, as anyone who’s ever had to deal with insurance adjusters knows, that process can prove quite difficult. Particularly if you’re injuries aren’t what most people expect them to be. For instance, if you break a leg as a result of the crash, it’s clear you will likely be compensated for your medical bills to take care of this wound. However, for less than obvious issues like eye injuries, you could be in for some pretty frustrating moments. If you are in this situation, you should reach out to a St. Louis car accident attorney right away. Emotional damages caused by cosmetic damage to the eye. The type of injury and even its severity are directly related to the force of the impact. 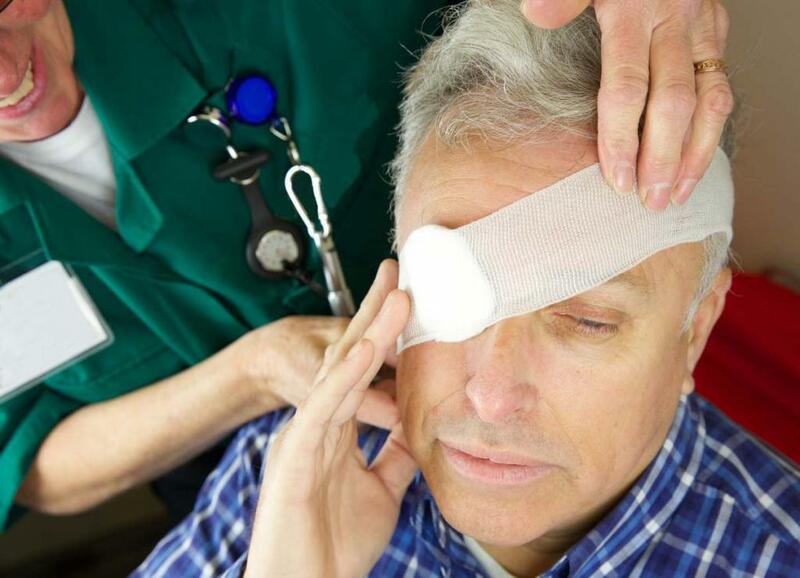 You should consult a medical professional to get the full scope of your eye injuries. You can file a claim against the other driver and have them pay for your medical bills, regardless of which body part is affected. However, it’s not the law you should worry about this time, but the insurance adjusters. Simply put, insurance companies try to pay the least amount possible for car accident victims – that’s just the way their business operates. Because of that, the adjuster will most likely try to downplay on your injuries, claiming that they’re not that serious, or that they weren’t even fully caused by the accident. The issue might not even be that there is no connection between your injury and the accident. Insurance companies can agree there is a basis for your claim, but argue the amount you’re asking for is too big for the type of injury you have. That means you’ll have to fight and prove they’re wrong, using your medical files as the basis for the argument. You should consider working with an experienced St. Louis car accident lawyer to make things easier. They have experience negotiating with insurance companies and can effectively make a case on your behalf, proving your claim is justified. No matter how big or small your injuries are, victims of car accidents deserve to be compensated. If you are thinking about filing a claim against another driver, don’t go at it alone. Speak with an experienced attorney at The Hoffmann Law Firm, L.L.C. 24/7 by calling (314) 361-4242. We can examine your case for FREE and help you determine the best way to move forward and get the full amount of compensation you are legally entitled to.